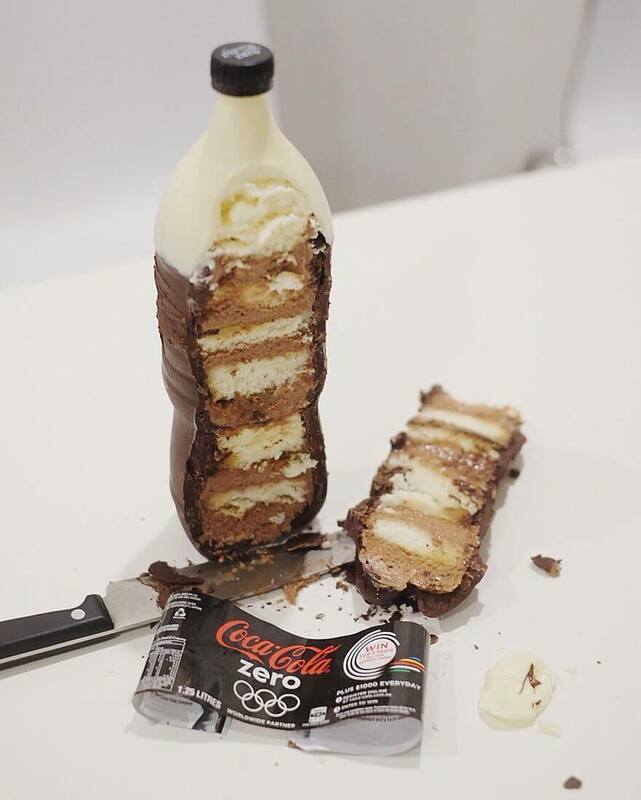 There seems to be a new trend going around lately dealing with cakes. 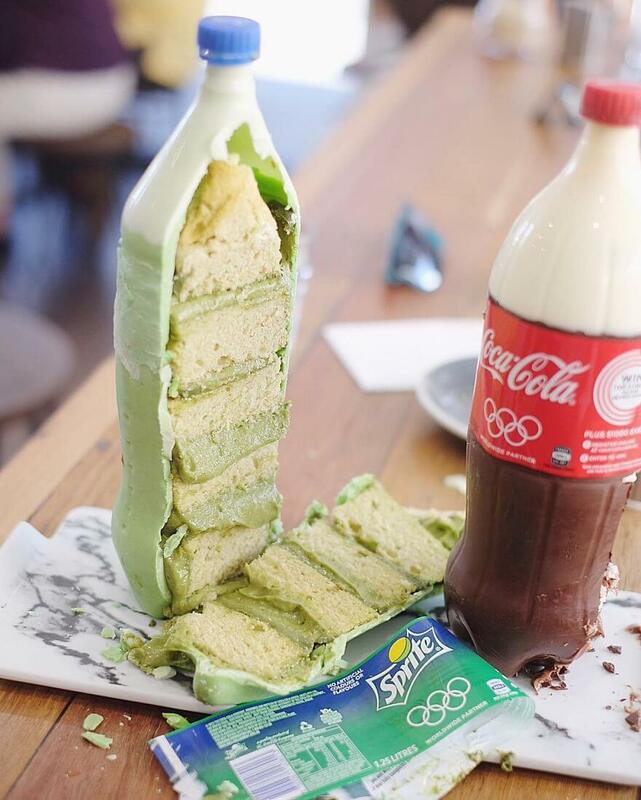 Everybody’s getting creative and building these cakes that are designed to look like anything but cakes. 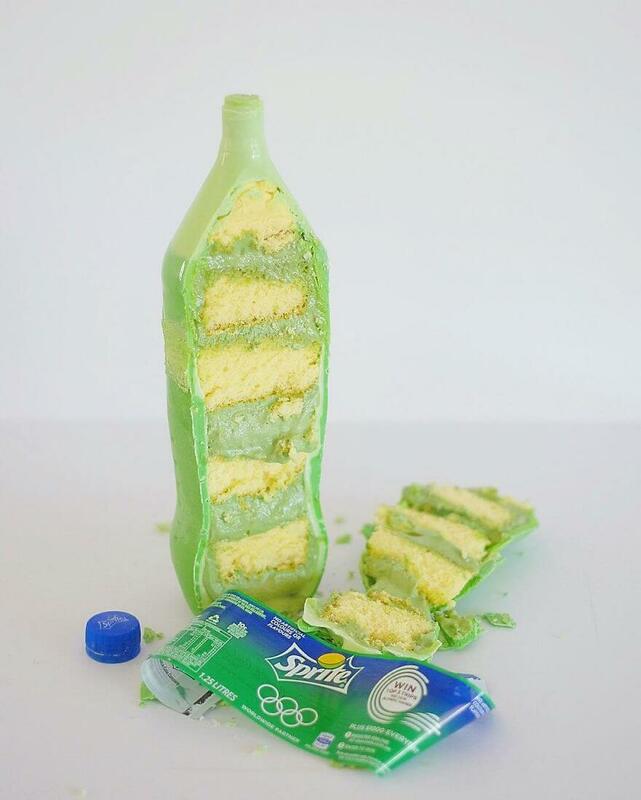 The newest thing in this trend, but surely the most popular, is soda bottle cakes. 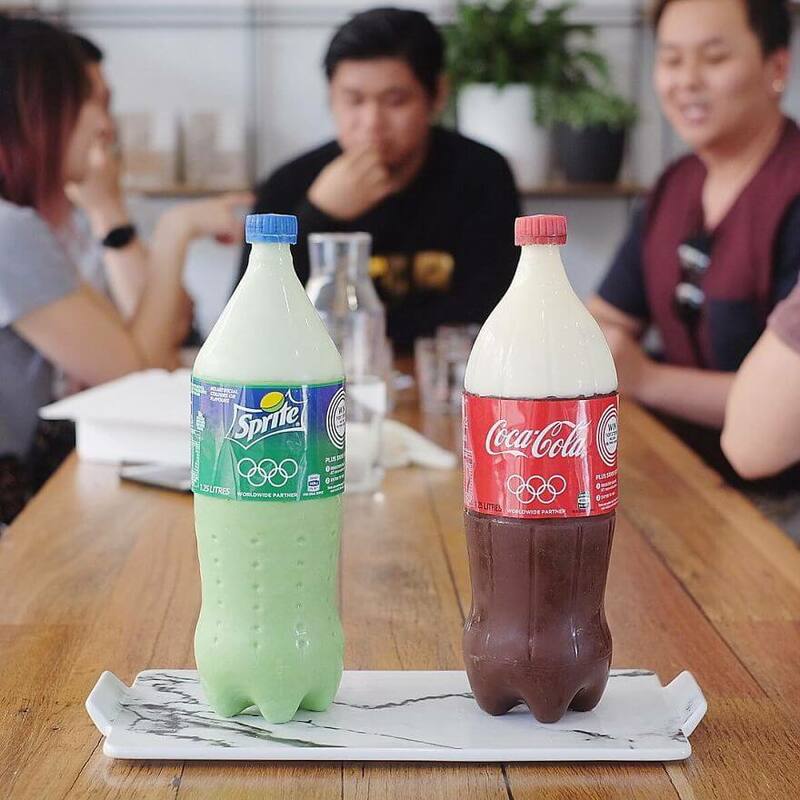 Cakes that look like a bottle of your favorite soda. They are so realistic looking, it’s insane. They look like the real thing until you cut into them and see layers of cake and frosting goodness. The owner of Baked by Andres bakery has been making these cakes and promoting them on Facebook and Instagram. These cakes are becoming popular pretty quickly. 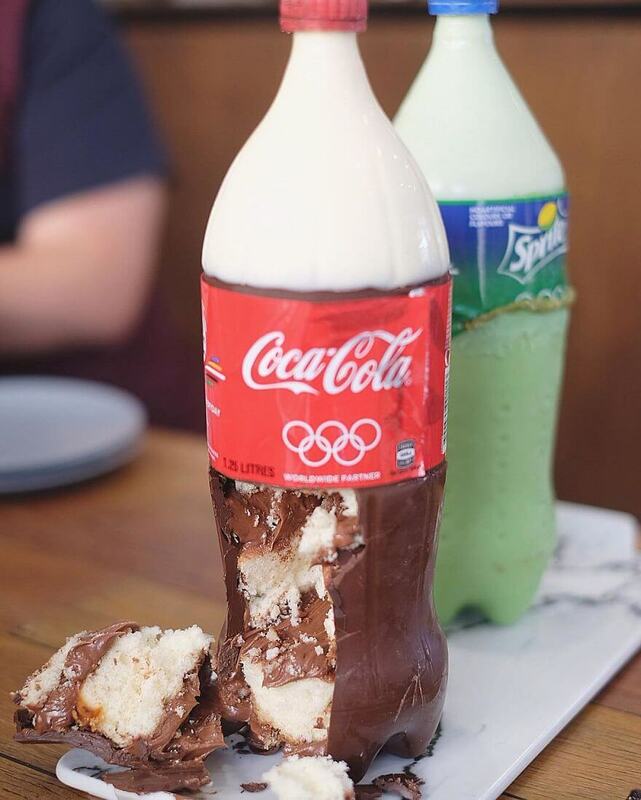 I personally want to get my hands on that Coca-Cola cake because it’s made with Nutella. 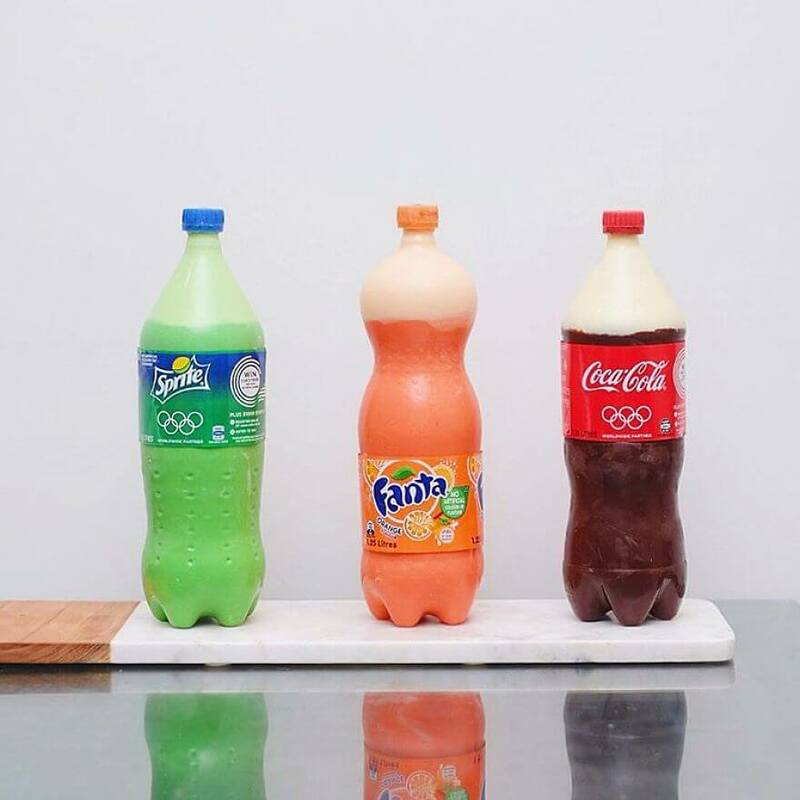 The Fanta cake is Reese’s peanut butter cup flavor and the Sprite cake is flavored with green tea. Take a look at these photos. 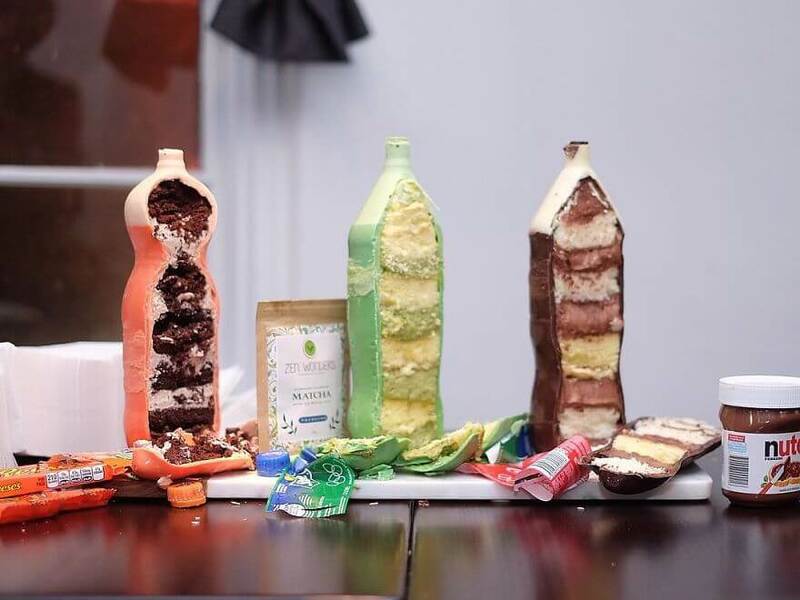 Which cake looks most delicious to you? Leave your thoughts in the comments section.